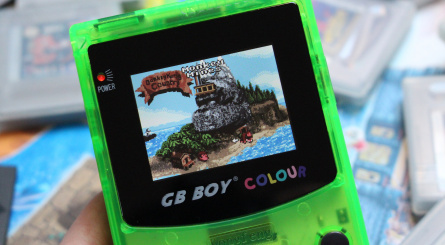 Hardware Review: GB Boy Classic And GB Boy Colour: The Best Way To Play Game Boy Today? 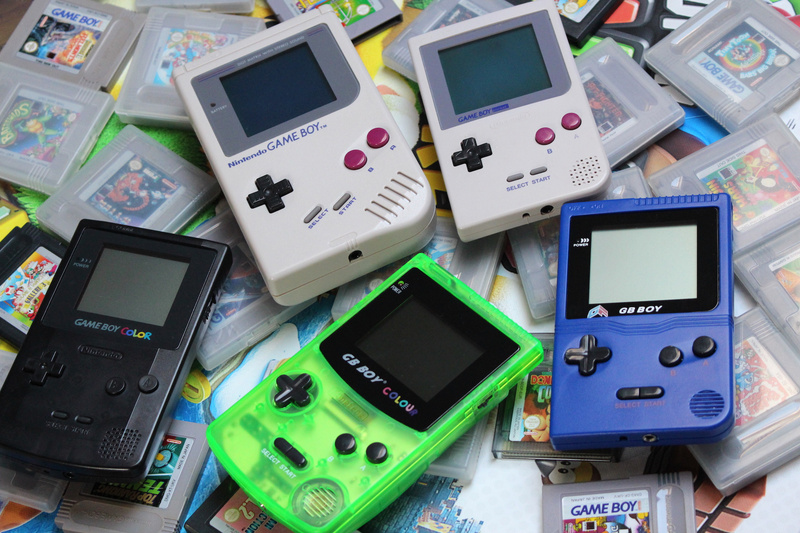 The Game Boy is one of Nintendo's most iconic products; an industry-defining device which managed to comfortably outsell technologically superior rivals thanks to its portability, stamina and library of amazingly addictive games. Despite rumours regarding a Game Boy Classic proving to be somewhat optimistic, the handheld is surely a likely candidate for re-release at some point. 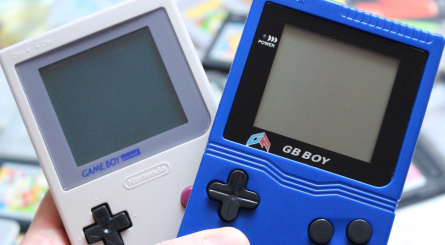 If you can't wait until then, you may wish to check out the GB Boy range of handhelds – granted, they lack Nintendo's official seal of approval but they're surprisingly good for knock-off clones. 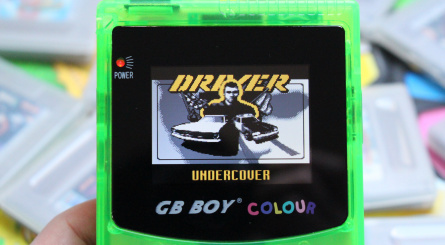 Produced by Chinese firm Kong Feng (or Gang Feng, depending on which day of the week it is), the GB Boy range consists of the "Classic" system – which is basically a clone of the Game Boy Pocket – and the GB Boy Colour (our hearts are warmed by the use of the British spelling), which, as you might imagine, is a replica of the Game Boy Color. 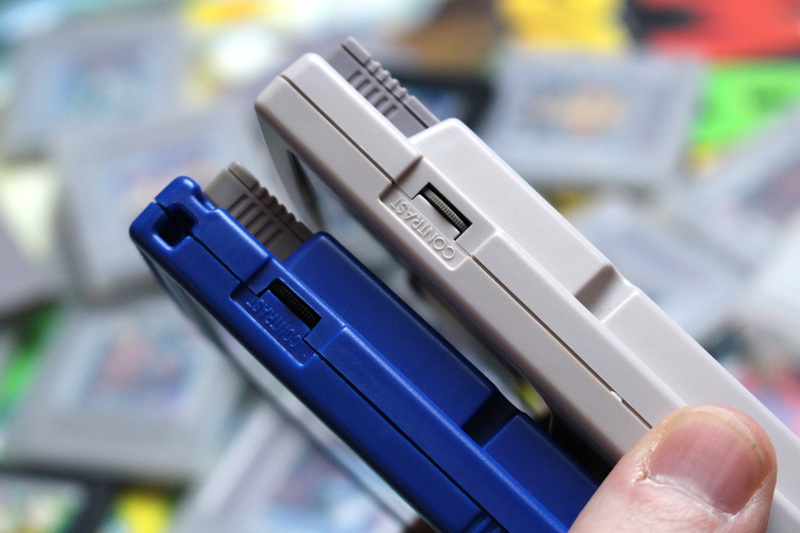 Both systems are compatible with original cartridges and run off the same power sources (AAA in the case of the Classic, AA on the GB Boy Color). 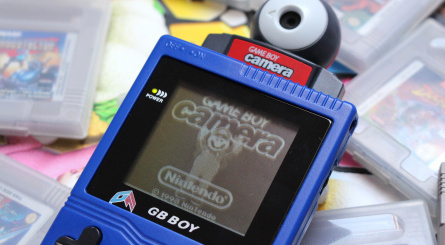 The GB Boy Classic has a monochrome LCD screen which is quite blurry – perhaps even more so than the original Game Boy Pocket – and the sound appears to be pitched slightly higher, too. Having said that, battery life is stunning and the controls are tight and responsive – making this an acceptable replacement for the real deal – and at only £22.99, it's hardly going to break the bank, either. While it's possible to pick up a Game Boy Pocket for around that price on the secondary market, this is a brand-new system and won't bear the scars of 20 years of use. 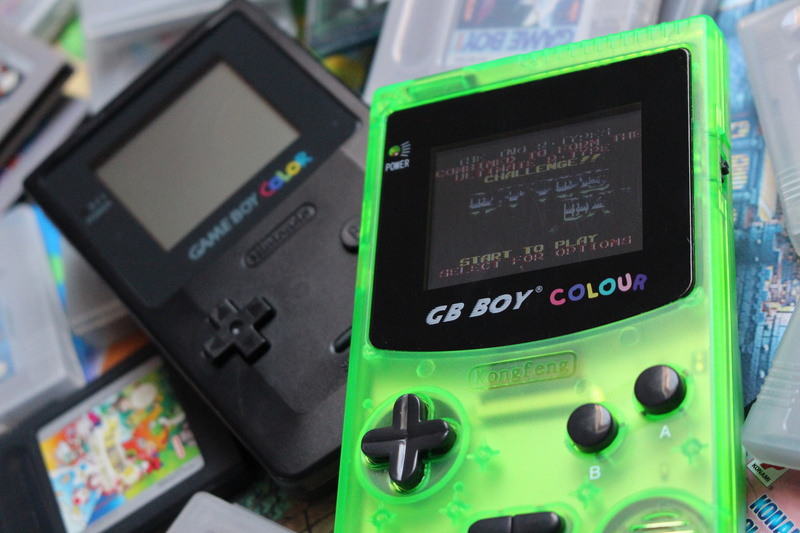 The GB Boy Colour is arguably the more interesting of the two handhelds, as it is capable of playing a wider range of software. 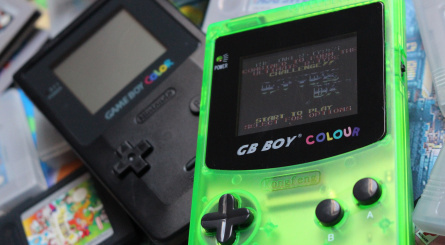 Monochrome and Color cartridges are supported and the console's excellent back-lit screen (almost on par with the Game Boy Advance AGS-101) means you can play in the dark, too – something that wasn't possible on the original Game Boy Color. The screen isn't quite the same aspect ratio as that of Nintendo's console so games do look slightly squashed, but you quickly get used to it. 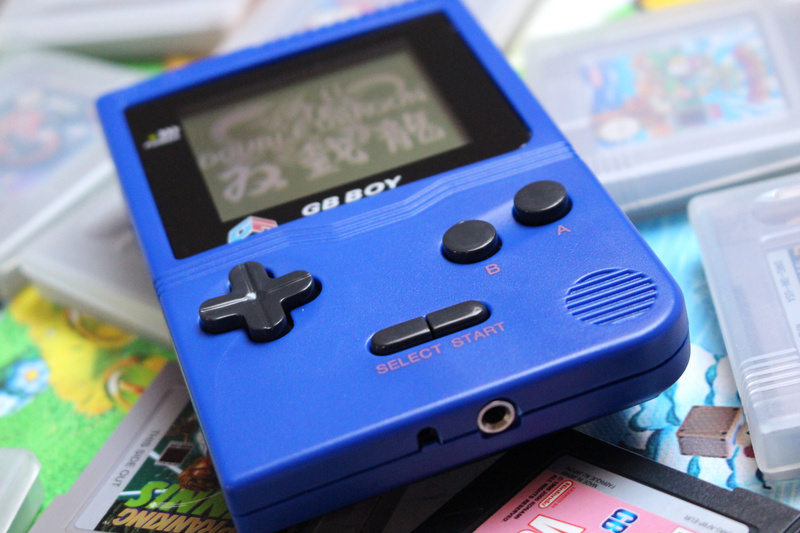 Battery life isn't quite as robust as the original Game Boy Color, either – a consequence of powering that lovely lit screen – but it's still more than respectable. The cherry on the top of the cake is the fact that the console comes with 188 games pre-loaded (technically there are 66 games, as many of them are duplications). These include the likes of Super Mario Land, Contra, Tetris, DuckTales, Donkey Kong, Alleyway, Tennis and Dr. Mario, making this even closer to the mythical "Game Boy Classic" than you might imagine. In fact, if Nintendo does plan to release such a device, we'd guess it would adopt a similar setup to this - a back-lit colour display with pre-installed games and a cartridge slot for original software. 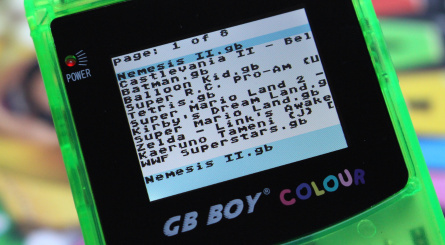 The GB Boy Colour costs £39.99, which is a complete and utter steal in anyone's book, even if it does somewhat fly in the fact of ethics by including a bunch of games the manufacturer is highly unlikely to have secured licences for. Putting aside such moral questions for a moment, this is a brilliant little handheld which scores points over the Game Boy Color by including a back-lit screen; even with DIY modification, it's tricky to get the original hardware to look this good; most mods use LEDs to light the front of the screen (the TFT panel has a reflective layer which means backlights don't work) and these don't give even lighting. 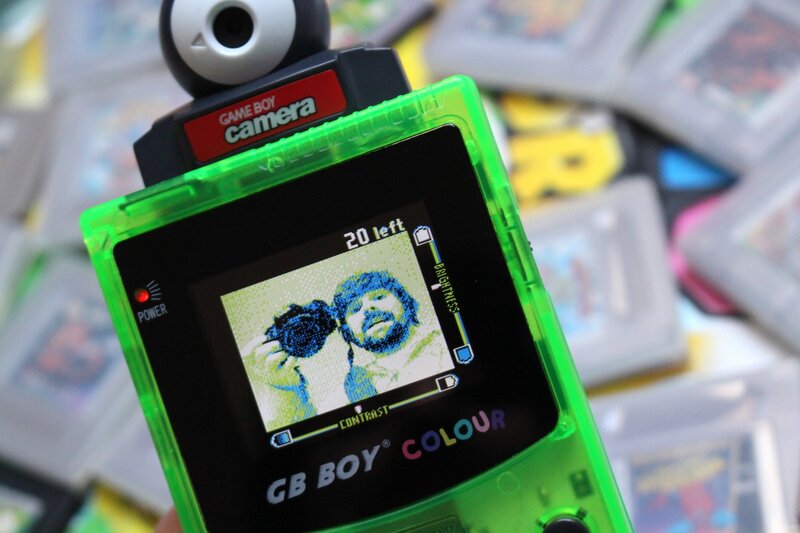 It's worth noting that both of these systems support the Game Boy Camera, and the GB Boy Colour is also capable of running flash carts like the GB Everdrive. 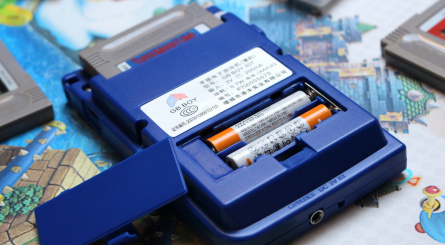 The GB Boy Classic cannot run flash carts due to the power demands being too much for the AAA batteries. 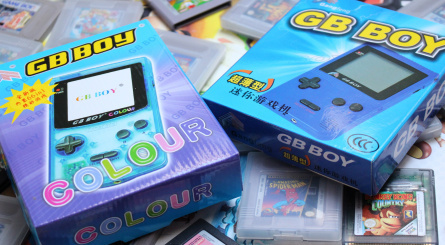 Nintendo may well release a Game Boy Classic in the fullness of time but if you're in the market for a replacement right now, don't discount these Chinese imitations; the GB Boy Colour in particular could show Nintendo a thing or two about how to revive one of its most famous brands. The ease of use with the back lit screen and pre-loaded games make this tempting but it's hard to justify buying when all these games are perfectly playable on my phone with the 8Bitdo controller I already have. Probably going to pick up the colour one. Curious if the buttons feel comfortable as I find that's a real achilles heel with these knockoffs but going by the tone of the article, I'd imagine so. @admwllms The buttons and D-pad are great, perhaps a little "softer" than the original, but not by much. No complaints here. My black Game Boy Pocket LCD display sundently began growing a huge black spot that now cover 90% of the screen. Gutted, I really loved that one. @Shiryu I picture you shaking your fist at the little machine yelling, "Out, damned spot! Out, I say!" @Damo good to know, cheers. I've seen these at stores that sell cheap Made In China products. Never been interested in buying them. Probably because I own a 3DS (a real one). Then again I grew up mainly as a home console gamer. So the Game Boy provides almost no nostalgia factor for me. Unlike the NES, SNES classic. So a game boy pirate machine? I don't think so. So much theft. Not cool. "the console comes with 188 games pre-loaded (technically there are 66 games, as many of them are duplications"
You should search YouTube and see if there's a fix for that. I had something similar with a modded original Gameboy and managed to sort it. 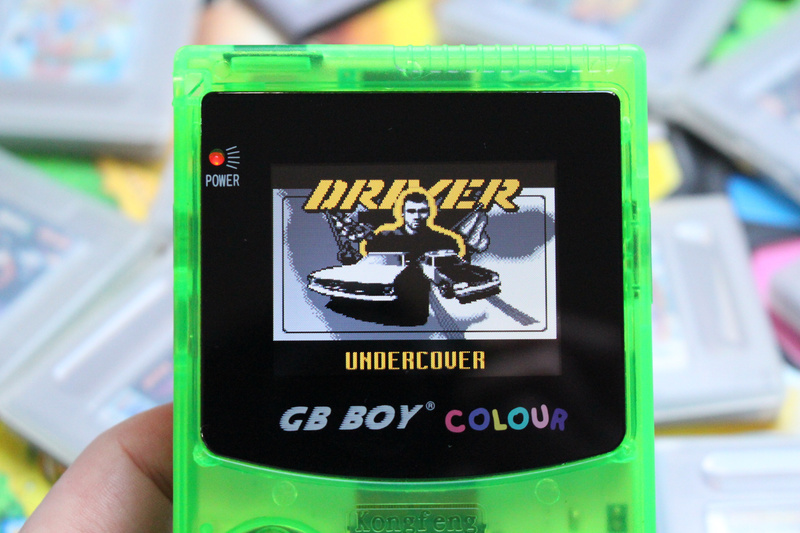 There are ALOT of Fake GBA machines in my country. The name is PVP Station. You know.... Made in China. My original yellow Game Boy Color still works fine, regardless of how many hits it took. So I'll stick with it. My nephew of 6 has a GB Boy Color for playing Pokémon Crystal. His dad needs to help him with reading, but he's really enjoying it, despite the lack of touch screen input. @Fandabidozi I need a new LCD replacement, no other way about it. "The screen isn't quite the same aspect ratio as that of Nintendo's console"
Too bad it has ROMs on it, as it clearly breaks the "conservation of games" & "a way to play your games and homebrews" narrative. I'll wait for a Retron-like alternative. 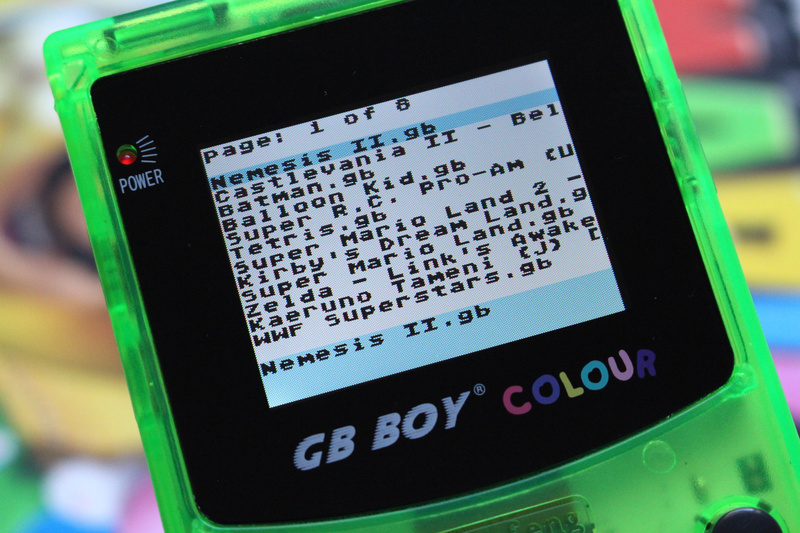 @neufel not that I'm trying to sell you on it or anything like that, but it's worth noting that there are versions of the GB Boy Color that do not include any games. I don't know how easy they are to find, and it doesn't change the fact that many do have game ROMs included. @sdelfin Thanks for the tip ! It's probably the first time in my life I would be more interested in a product because it has less features, though, ah ah. 1. Do the built-in games save at all? 2. Does the infrared port work? Aside from the Pokemon TCG game, I'm not sure how many other games used it, but the Pokemon TCG game is still good enough to worry about that, since a couple cards can only be unlocked that way. They're nice retro clones but the speed of some of the games turn me off and the aspect ratio is a bit iffy. Sprite looks more fat than when compare to how they were presented in the original Game Boy Color aspect ratio. It's cheap though and got a nice backlit display so it makes for a good alternative, for me I rather stick with my backlit fully modded GBA. I don't know colour just looks wierd to me never understood the extra "u" in it same with rumor and rumour. Anyway on subject here I have always prefer playing my Gameboy games on the SNES with the Super Gameboy. 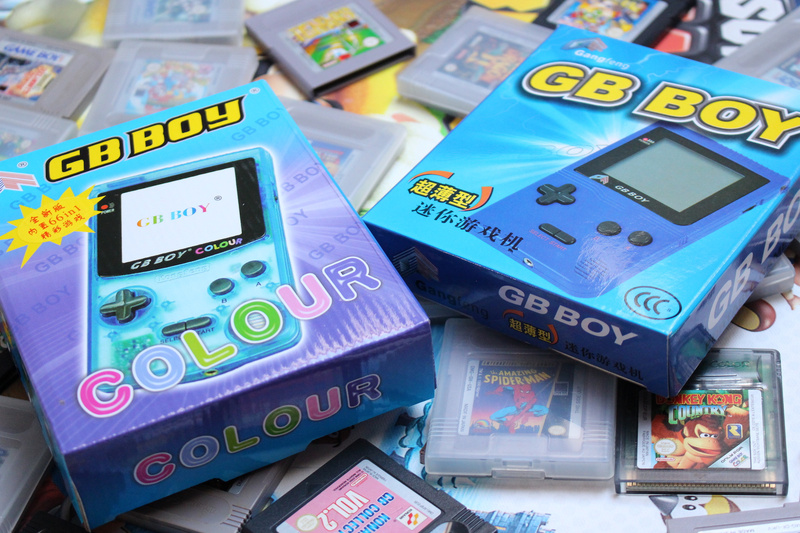 GB Boy Color is great. 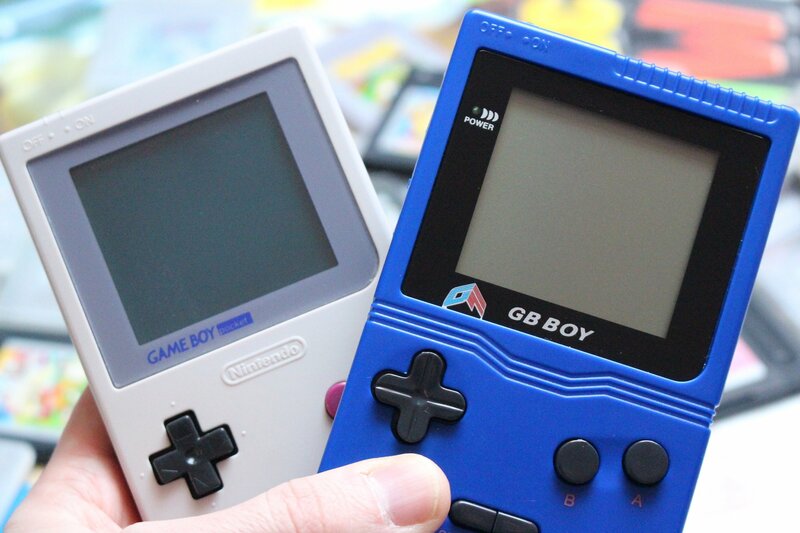 Swap the D-Pad for a GBC one. The GB Boy regular is just a bad pocket clone. GameCube Gameboy Player+component cables is my preferred way to play GB games. Also, I'd be VERY surprised if Nintendo added a functioning cart slot in a Game Boy Classic. Cool, I guess? But I'm wondering why you guys bothered reviewing a machine loaded with stolen games. @Danrenfroe2016 Agreed, even if there seems to be no consequences, I am not comfortable pirating games. I feel like a broken record in saying I don't want these mini remakes people seem to want, but a GBA mini preloaded with Game Boy, BG Color and GBA games with a modern screen would actually be quite awesome and finally be a mini done right - it would be a self contained unit and not a plug and play HDMI hog. Still want a Switch Virtual Console MUCH more. I imported an ags 101 GBA SP from the us. I will stick to that, until I finish my GBA original shell ags 101 custom. The price is right on these Chinese knock offs but bad aspect ratio kills it. Similar to the Gameboy Micro, but with the design of the Gameboy. Next up Gameboy Advance SP Mini Classic kaplow. 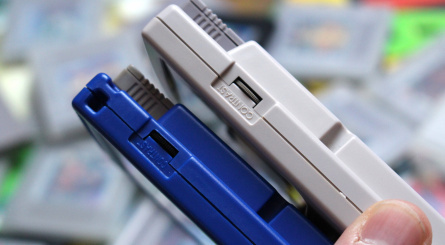 Personally I'll stick with GBA SP and the DS to play game boy and GB color games. And if didn't have those I'd still rather hunt down one online. Not into the cheap clones etc. but each to their own I guess. 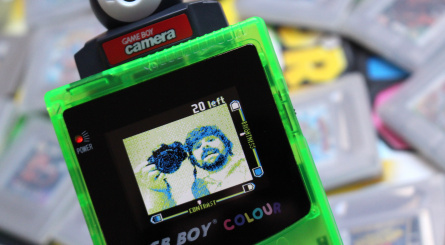 AAA for the brick Gameboy?! I remember it taking 4 AAs. Am I mistaken? 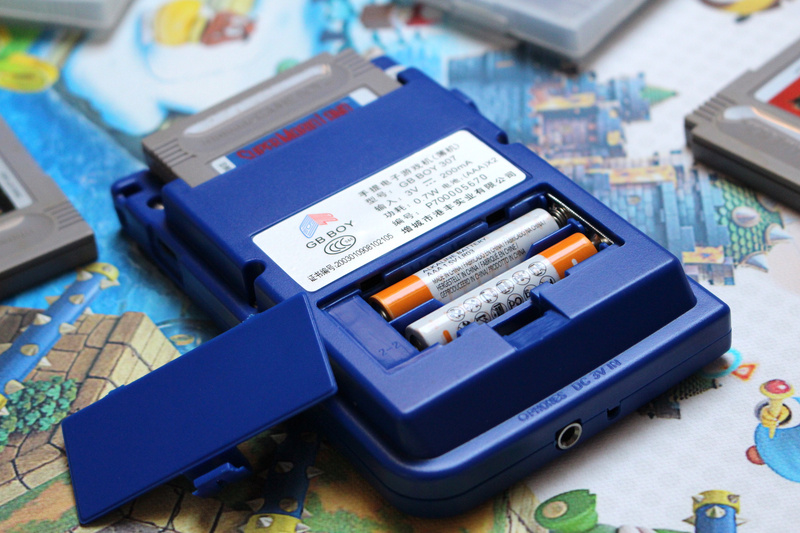 Or is there a difference in EU vs NA Gameboy battery requirements? Thank you for your message and for your support. We do not currently have an official release date for the Super Retro Boy and are no longer estimating a 2017 release. We will be sure to keep you guys updated on our social channels and website when more information is available. Thank you for your patience and understanding. 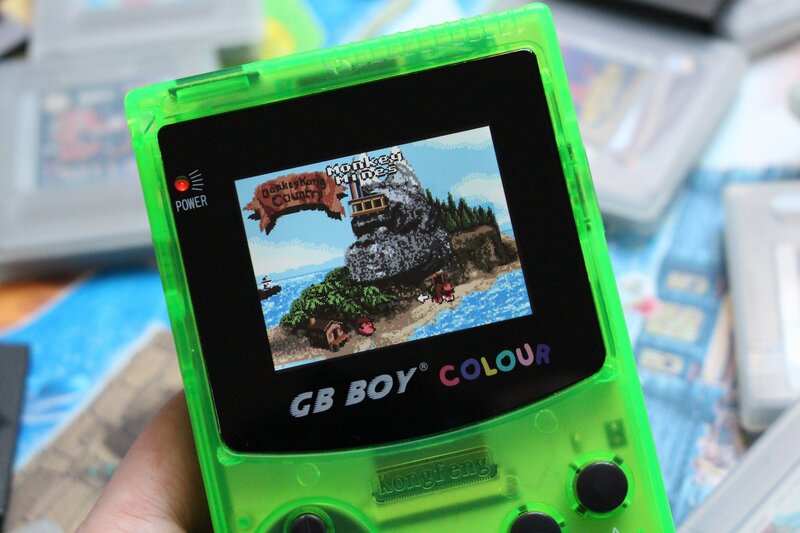 I've owned a GB boy Colour for a while now. They're decent, but quality control can be a hit or miss. The d-pad can vary from system to system. They all output only a single audio channel with the built in speaker. So if you want to hear both channels, you'll need to hook up your headphones. Some models may also output the audio through the speaker even though you have your headphones connected. It doesn't have the IR receiver. Any of the roms built in cannot save. Sure, you could buy one of these clone knockoffs and play some pirated stuff. You could play GB and GBC games and such, and enjoy paying for all the alkaline AA or AAA batteries you're going to go through. Or... y'know... you could get yourself a backlit GBA SP and have a much more pocketable system that plays everything from the original GB to the GBA and has a rechargeable battery. The screen is the wrong aspect ratio and has fuzzy scaling: it's not a bad low-cost alternative if you can't find an AGS-101 at a reasonable price, but really you should try to find a good price on an AGS-101 instead. 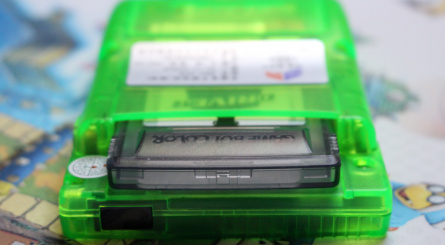 @neufel I read that you can also remove the chip inside that has the pirate ROMs. These are decent knockoffs but ultimately pointless when you can just get a GBA instead. 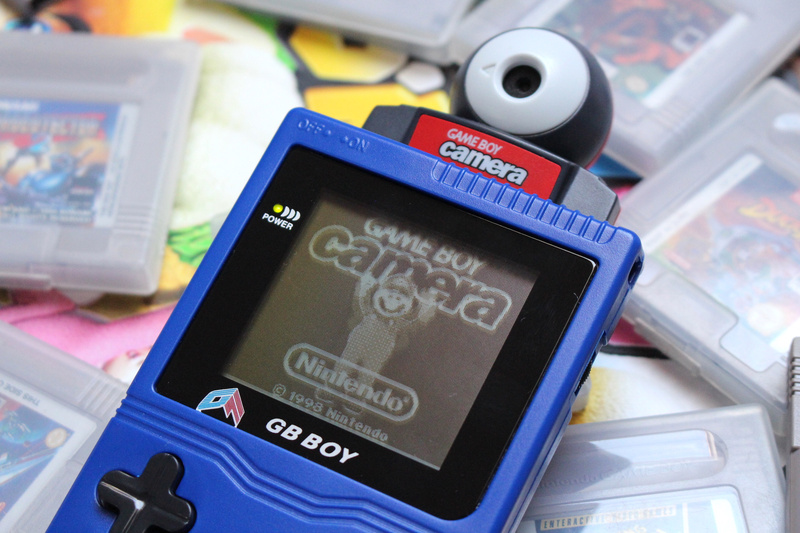 GB Boy Classic sounds like an incredible waste with a screen and sound worse than the system it's pretending to be. I just found an AGS-101 for $50 (a black one too, so super happy about that). Better off just tracking one of these down instead of a knockoff. 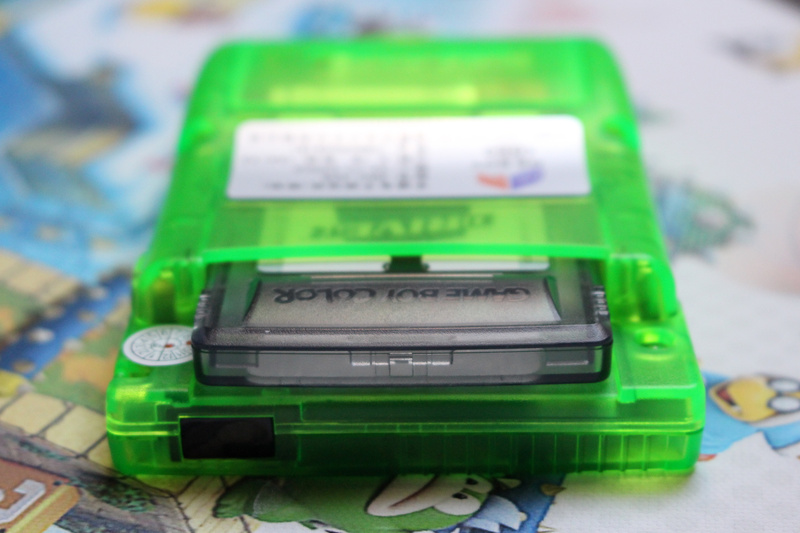 The AGS-101 screen is nothing short of amazing and the games look like they're supposed to (not squished like this knockoff). There's really no substitute for the real thing in this case. Sold, preloaded with games. Where can I order? Ps, I will still be buying 2-3 of each Nintendo console no matter it being switch or a gameboy classic. But this looks awesome. 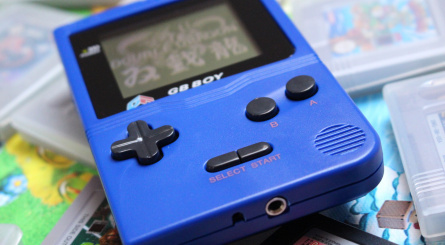 @GameOtaku The GB Boy is not a clone of the original "brick" Gameboy, but of the Game Boy Pocket. You are right in that the original Gameboy took 4 AA batteries. The Pocket was a different console, newer than the original but before the Color, which had a larger and MUCH clearer B&W screen, and better battery life, from 2xAAA batteries. They are comparitively uncommon now, as most people just waited and bought the Color instead. There was even a backlit version called the Gameboy Light but these are super rare and saught after nowadays - they only came out in Japan, and in limited numbers. @coleman83 - Thank you, you have proved yourself more useful than the author. @Anti-Matter I know which country you talk about...I have pvp dw168 and vcom vcp-3007.